The wooden hull of the ship, which sank in the Java Sea, has long since disintegrated but its cargo offers vital clues about the vessel. Fishermen discovered the wreck site in the 1980s and archaeologists have spent decades analyzing objects found spilled out on the seabed. Salvage company Pacific Sea Resources recovered the artifacts in the 1990s and donated them to Chicago’s Field Museum. The ship, which was transporting ceramics and luxury goods, is now revealing its secrets thanks to new analysis of the cargo. Experts published their findings in the Journal of Archaeological Science: Reports. “Initial investigations in the 1990s dated the shipwreck to the mid- to late 13th century, but we’ve found evidence that it’s probably a century older than that,” said Lisa Niziolek, an archaeologist at the Field Museum and the study’s lead author. Dating the shipwreck to 800, rather than 700 years ago is significant, according to the archaeologist. 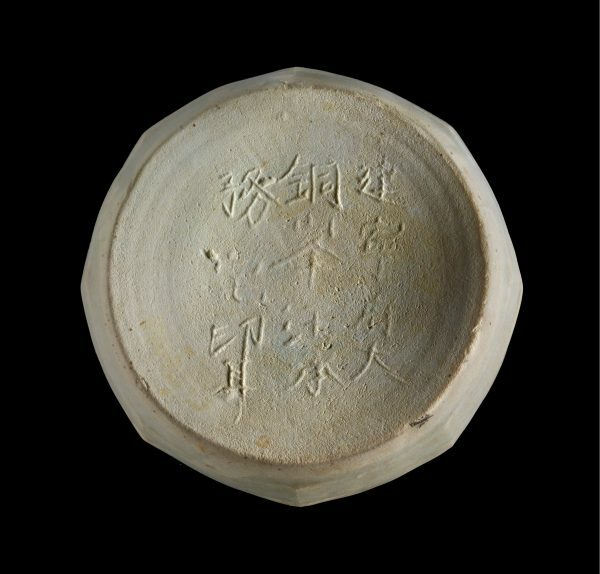 The ship’s cargo included ceramics marked with an inscription that may indicate they are from Jianning Fu, a district in China. Experts, however, note that after the Mongol invasion of China around 1278, the area was reclassified as Jianning Lu. “The slight change in the name tipped Niziolek and her colleagues off that the shipwreck may have occurred earlier than the late 1200s, as early as 1162,” they explained. Dr Niziolek added, “The salvage company Pacific Sea Resources recovered these artefacts in the 1990s, and they donated them to the Field Museum for education and research. “There’s often a stigma around doing research with artefacts salvaged by commercial companies, but we’ve given this collection a home and have been able to do all this research with it. Fox news and SWNS contributed to this report.